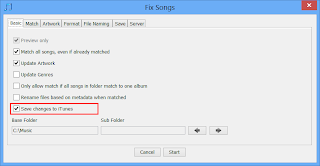 When SongKong matches a file not in iTunes , the file is automatically added to iTunes. Jaikoz has had this support for some time, but because of various bugs in iTunes it does not always work 100%. 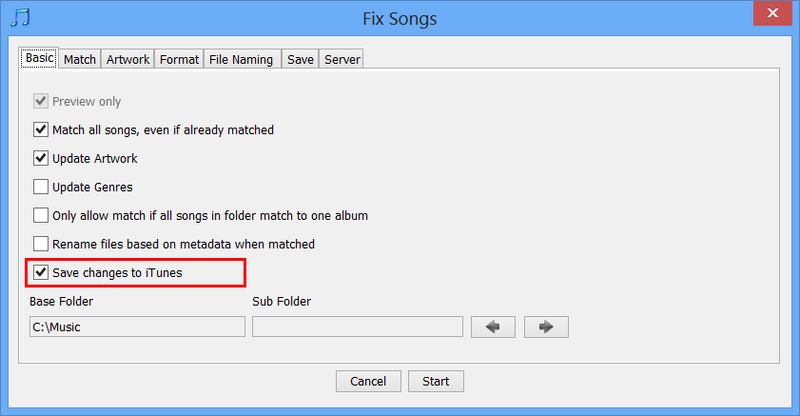 So for SongKong I rewrite it from scratch and have created a more robust solution, SongKong completely ignores the iTunes.xml file because this can get out of date or corrupt and instead talks exclusively to iTunes itself, this is much more reliable. ITunes integration is one of the few area of SongKong that we have to use different technologies for different platforms. For Windows we use COM, but for OSX we will use Applescript, it made sense to get it fully working in one technology first and then move to the other, support for OSX will come in SongKong 1.7.